The magnificent blue throat trigger requires a large tank, with shelters where it can take refuge at night. 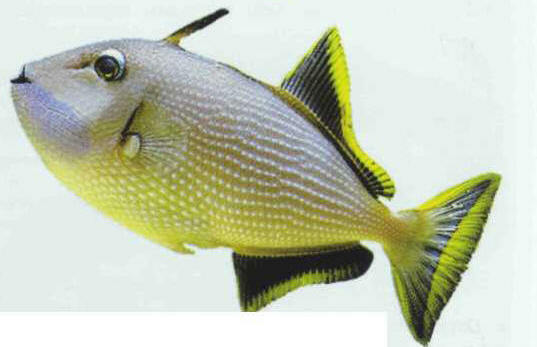 It is aggressive towards both fish smaller than itself and members of its own species. Size: 30 cm.